OCI is a key market leader in our field with over 20 years’ experience in the global financial sector. We support our clients in increasing efficiency, simplifying decision-making and satisfying their compliance obligations. For fast, up-to-date company information at a competitive price, you can rely on OCI. In an ever-changing world, when you need data you need it now. OCI provides the exact company information you need, when you need it. The majority of our information reports are returned within 1 hour. We provide a totally flexible service with a pricing structure to match. Choose pay as you go for a one-off service or upgrade to a regular contract based entirely on your needs. Plus, whichever option you require, you’ll see all the costs up front – totally transparent and no extras. We offer a range of data mining, company research and translation services all in one place, saving you time, money and hassle. We know our clients want the very highest efficiency for every pound spent. That’s why we constantly evaluate our procedures and practices to make sure the services we offer are effective and efficient. Created for professionals, OCI delivers data sourcing and translation services for financial and legal businesses worldwide. We offer essential fiscal and economic data to allow companies to reduce risk, improve decision making and meet regulatory obligations. With our unrivalled experience, we have cemented a reputation for understanding and delivering what professional quantitative analysts need and want. OCI’s customers include many of the world’s top hedge funds, asset managers and banks. OCI is able to source international company information from around 300 jurisdictions. We aim to do this within just 1 hour. 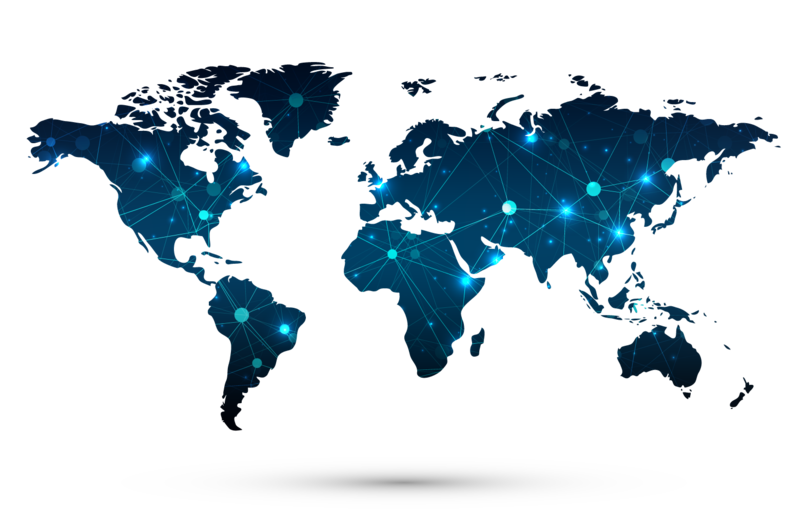 Specialists in notoriously difficult areas across the globe, we are also market leaders in providing information related to companies based in Canada, China, USA and Latin America.